Yields up to 1000 pages at 5% coverage. Yields are consistent and quality comparable with Brother original printer cartridges. 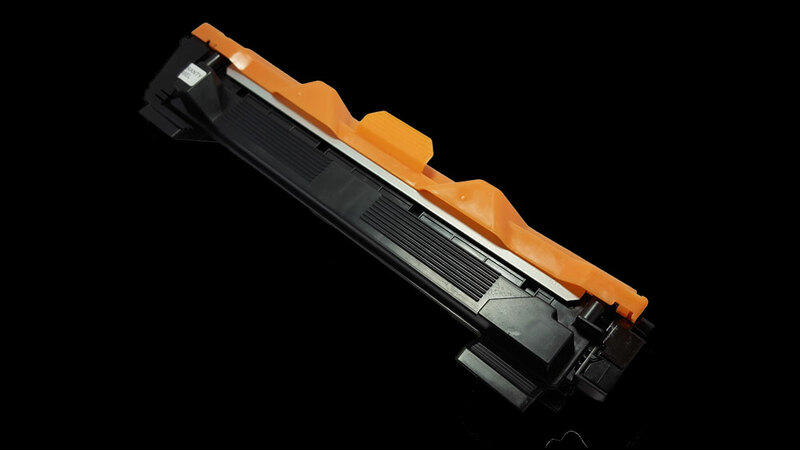 Our quality Brother TN-1000 Compatible Black Toner Cartridge is designed to be compatible with a whole range of Brother laser printers (see compatible printers). This Quality generic brother black toner cartridge is designed according to strict ISO 9001 quality standards and comes with a CTEC 1-year limited warranty.